The album will be called “Brumlebassen” and as with all TROLLFEST’s previous releases will tell a story involving Trolls and a certain amount of drinking. Without wanting to give too much away at this early stage a spokesperson for the band said that the storyline will revolve around a brewer called Brumlebassen who is charged with making the mead much beloved by the Trolls. Cover art for the album will once again be in the hands of Swedish artist and cartoonist Jonas Darnell and designer Terje “Andy Wartroll”, both of whom have worked with the band for several years, and whose work on the band’s last album “En Kvest For Den Hellige Gral” has yet again proved to be a huge hit with the fans and an integral part of the overall TROLLFEST “experience”. The band, which comprises members of URGEHAL, PANTHEON I, UNTIME, MELCH, SARKOM, HALLUCINATIONS and POWERSWORD has already written ten metal tracks and a handful of acoustic ones, and will decide which to include on the album once recording is completed. There will also be guest musicians, who will be announced at a later date. “Brumlebassen” is set for release early next year on NoiseArt Records and then TROLLFEST plan to expand on this year’s live appearances during which the band has collected a whole set of new fans who have found themselves caught up in the band’s musically skilled and infectiously fun-filled performances. 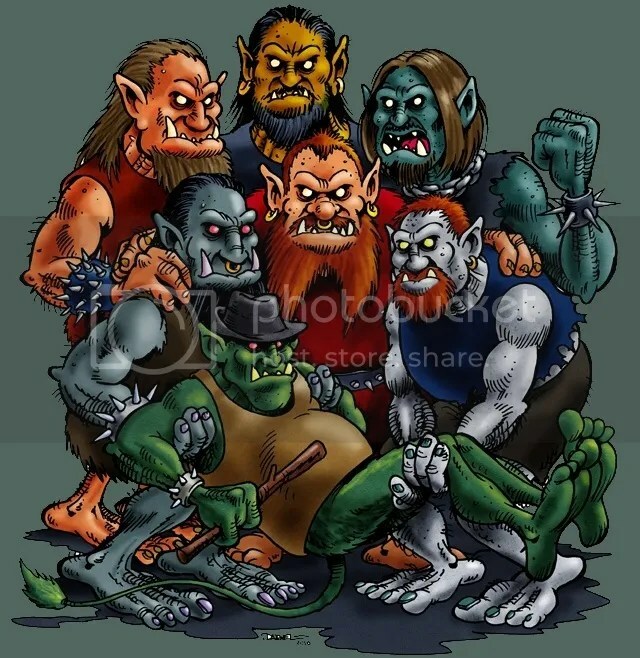 More information about TROLLFEST can be found on the band’s website at http://www.trollfest.com.